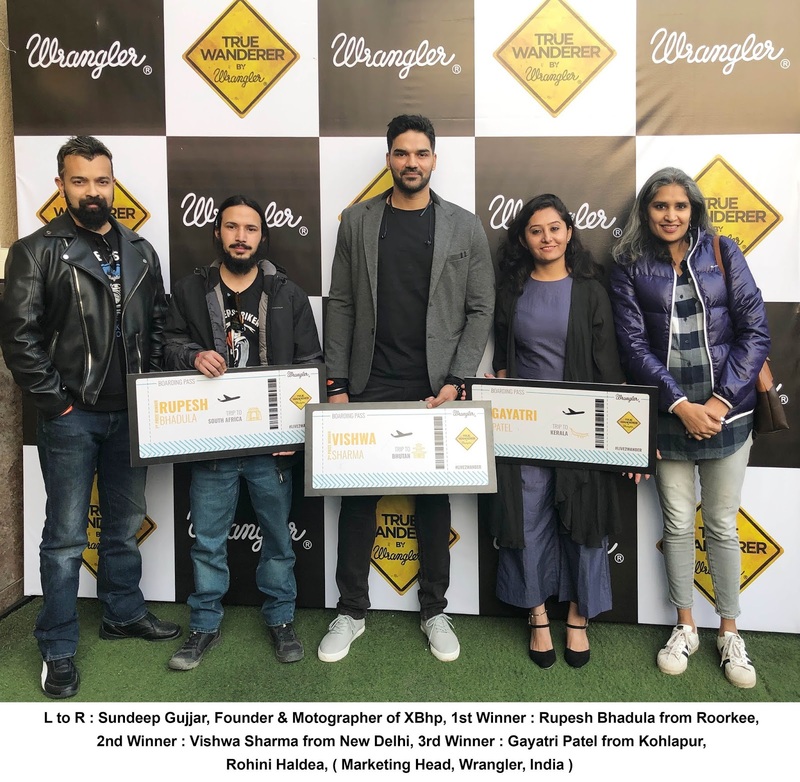 In 2018, thousands applied to be a part of the seventh season and 25 True Wanderer finalists were selected to go on the trip around India to a destination of their choice. They could choose to travel by car, bike, foot or any mode of transportation of their choice whilst completing travel-related challenges set by Wrangler. Based on public votes and the scores of an independent elite judging panel, Wrangler True Wanderer Season 7.0 announces the winners. The first prize has been won by Rupesh Bhadula from Roorkee, an exotic wildlife expedition to South Africa. The second prize has been claimed by Vishwa Sharma also from New Delhi, who has won a trip to the beautiful scenic mountains of Bhutan. The third prize winner is Gayatri Patel from Kohlapur, who gets a chance to spend time in the land of backwaters, Kerala. True Wanderer finally comes to a perfect end at Biker’s Café. 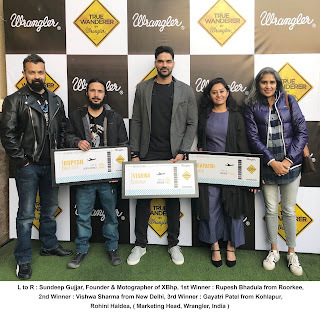 Sundeep Gujjar, Founder & Motographer of XBhp India’s largest lifestyle motorcycling platform, was present at the event to handover the prizes to winners.